We have all experienced getting up at the crack of dawn to deal with a dump of snow before heading off to work. 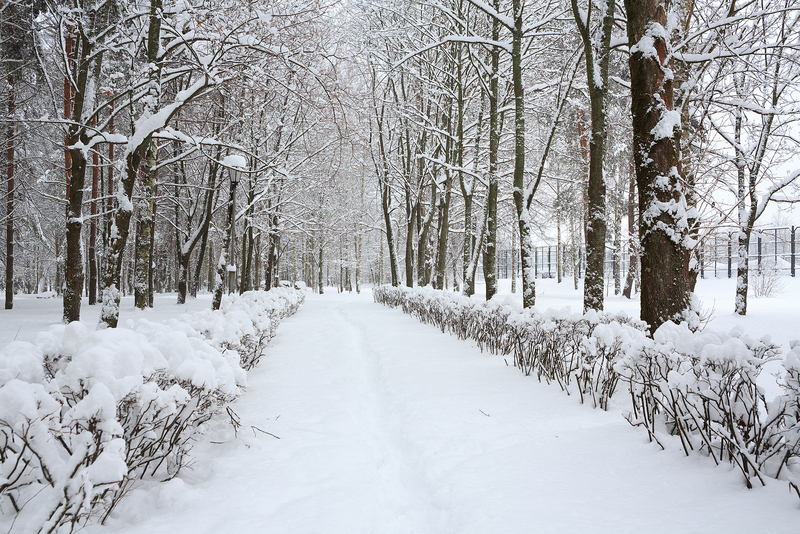 Would it not be nice to simply get up, make some coffee and head out without all of that shoveling? Well now is the time to call the team at Elite and experience snow removal at its finest. The team at Elite had long been a roofing only company, but with the tough winters, and our trucks, we saw an opportunity. An opportunity to provide snow removal to residential and commercial clients that would be on time and make your life a little easier. That is our promise to you, and with our trucks on the road as soon as the snow starts, your driveway will be clear before your first alarm goes off. Well, our commitment to our snow removal clients is that as soon as a storm accumulates an inch of snow, we will be on the road. 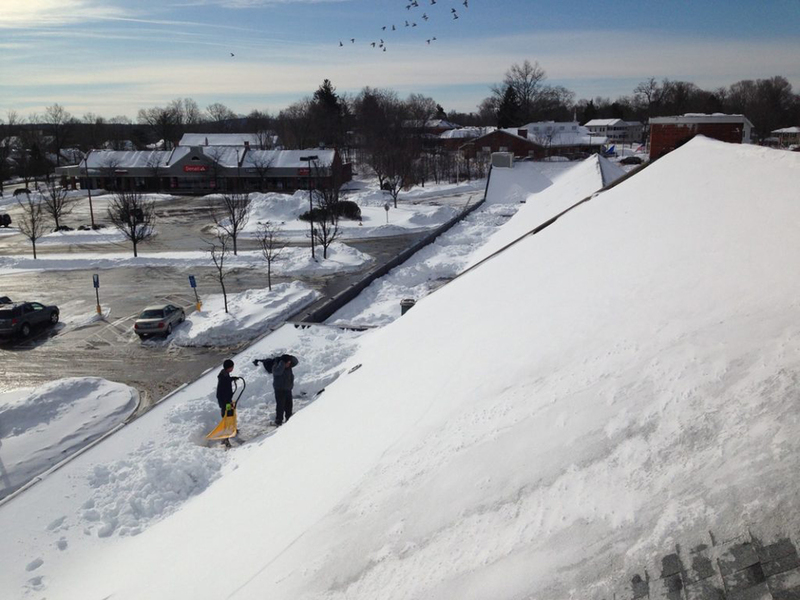 No matter if we are dealing with a blizzard during the day, or a night snow fall, the team at Elite will tackle it. 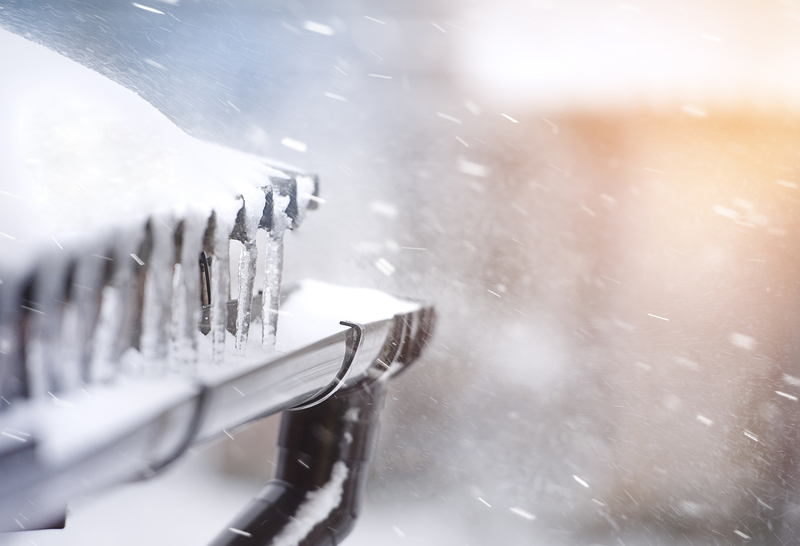 Our trucks will work 24/7 and with our commitment to our craft, it should be no surprise that so many have trusted Elite with all their snow removal needs. As well, before the snow starts to fall, we will discuss with the business or home owner how they want to tackle the snow. 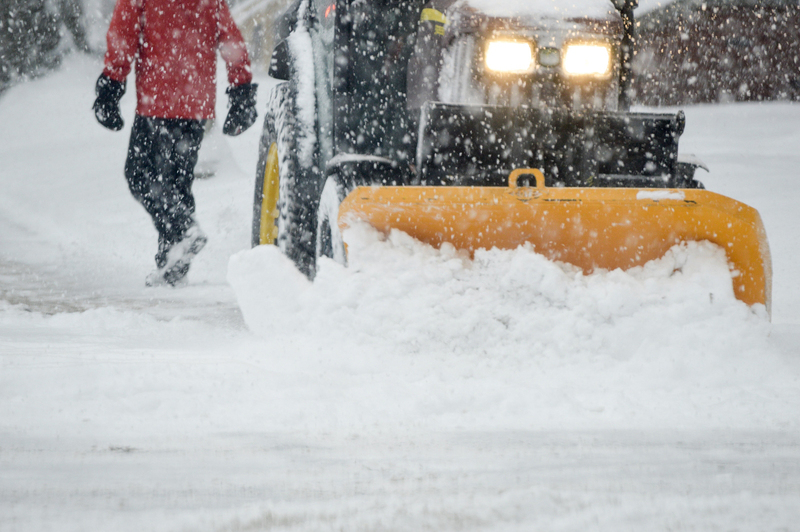 We can either remove it or push it to a certain location, but the most important thing is that our plows will ensure that your driveway or parking lot is truly clear. Our trucks will also mark any issue spots and will avoid damaging flower beds, brick work or any other features that may be close to the road. From apartment blocks to residential driveways and even malls, the team at Elite cannot wait to get your snow removal service started! 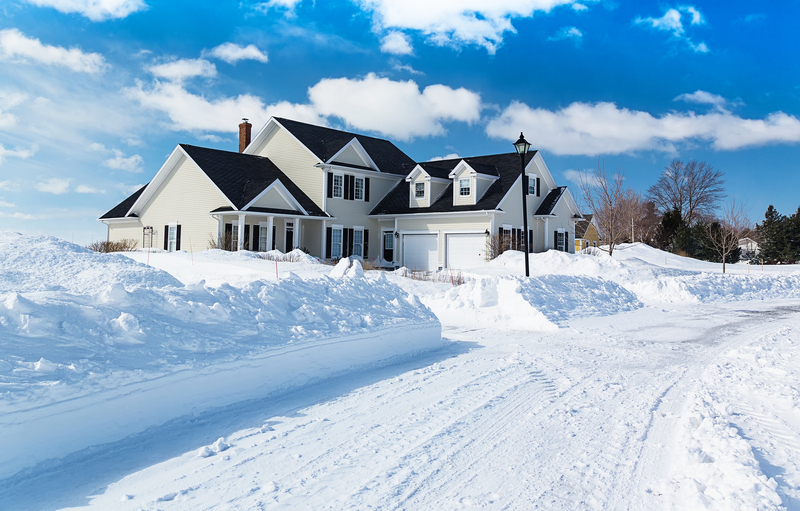 Call or click today and see why so many in the Greater Connecticut area have trusted the team at Elite to handle their snow removal. From driveways to sidewalks, the team at Elite does it all!